This is credit card from CBA bank and is designed for business. The card is available in both KES and USD. The card has flexible credit limits that allow you to set a spending limit on your own account as well as on individual employee accounts. You have the freedom to choose a repayment period that suits your lifestyle. The card allows you to pay back your balance in equal monthly installments of between 3 and 9 months at a reduced rate. 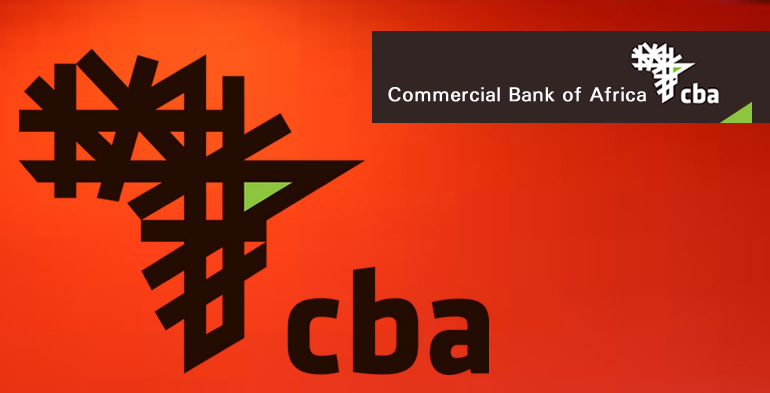 CBA bank has a wide branch network across East Africa, with branches and ATM`s spread across major towns and cities in the region. downloading the CBA App from mobile Appstore.